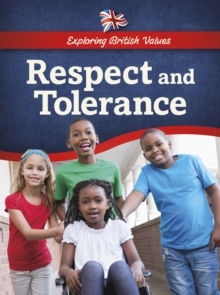 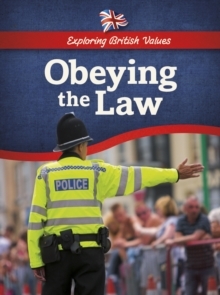 This series helps students understand what British values are, and is designed to complement the teaching of British values across the curriculum. The books explore the fundamental values of democracy, rule of law, individual libery, and mutual respect and tolerance of those with different faiths and beliefs. 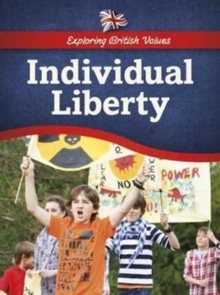 These aspects are covered on a local, regional, national and international level. 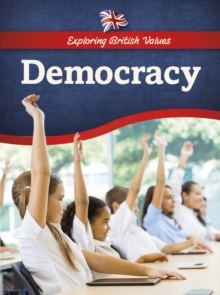 Readers wil become aware of how a democratic society works on different levels and how they can help suport the values of such a society.